Annville Equipment Company, Inc. repairs, services and can help you find the right piece of equipment for your particular need. They are proud to be a dealer for Hi-Way products. 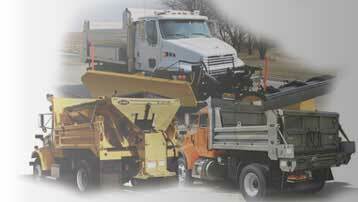 Hi-Way has been the leader in winter road maintenance equipment. Heavy gauge steel, durable components and easy-to-use design are built into everything we produce. If you're looking for the best in de-icing and snow removal equipment…Hi-Way Has It!